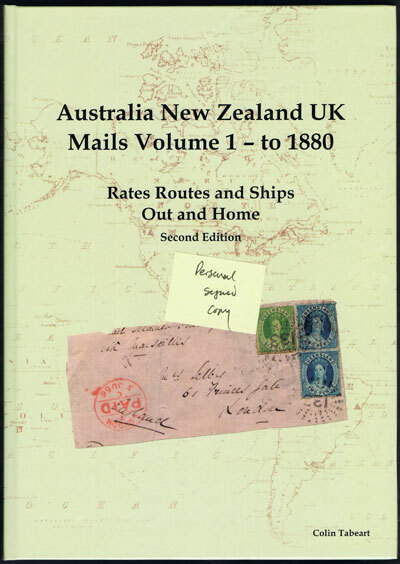 TABEART Colin - Australia New Zealand UK Mails Volume 1 - to 1880.
viii + 440 large pp. 2nd revised ed., fine in original pictorial boards. Signed by author on title page.